Brasilia International School Athletics: Softball Game. 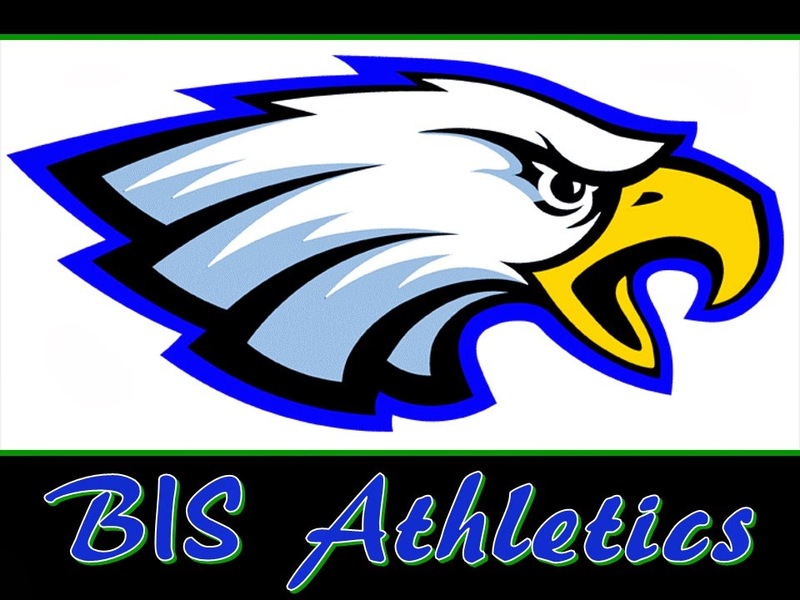 BIS vs EAB on Friday 04/15. 04/15, Friday, Softball game at EAB for secondary students. 04/16, Saturday 10am, soccer scrimmage for elementary students (K-6) at BIS. 04/16, Saturday 11am, soccer game, Parents vs Students at BIS. Softball Game. BIS vs EAB, Friday, April 15th, at EAB. Who: boys and girls in MS and HS. 4:10pm to 5:50pm, play game.